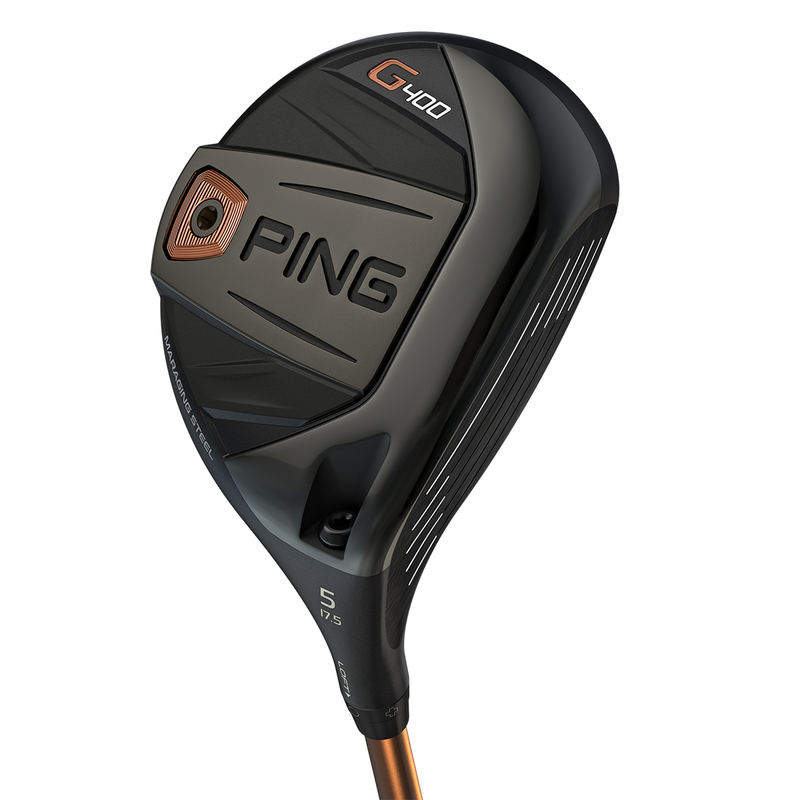 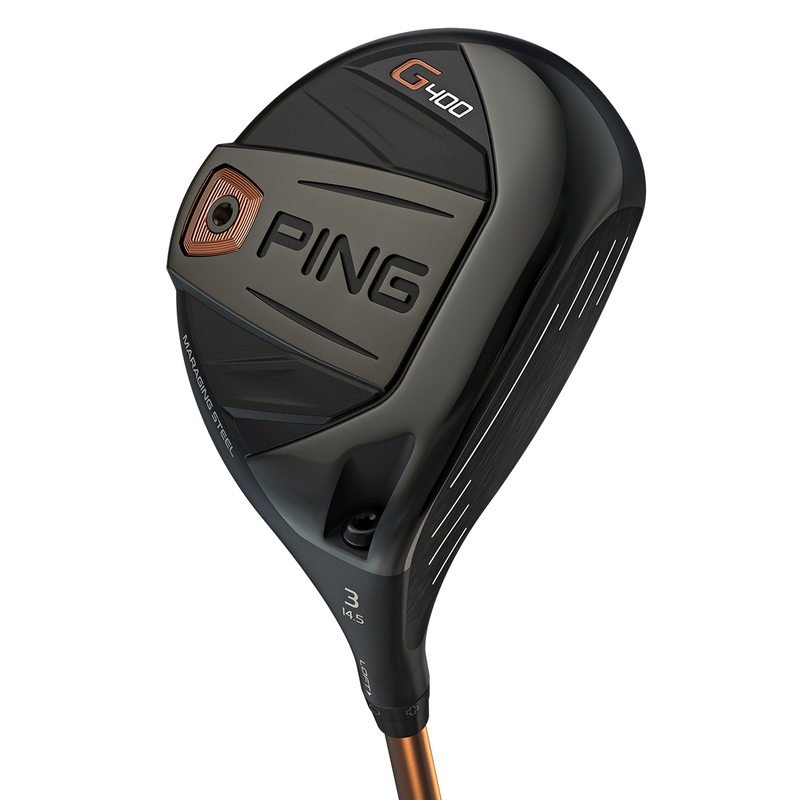 Play PING`s hottest and highest launching fairway wood, with low leading edge, bold Turbulators, for faster ball speeds, and higher straighter distance. 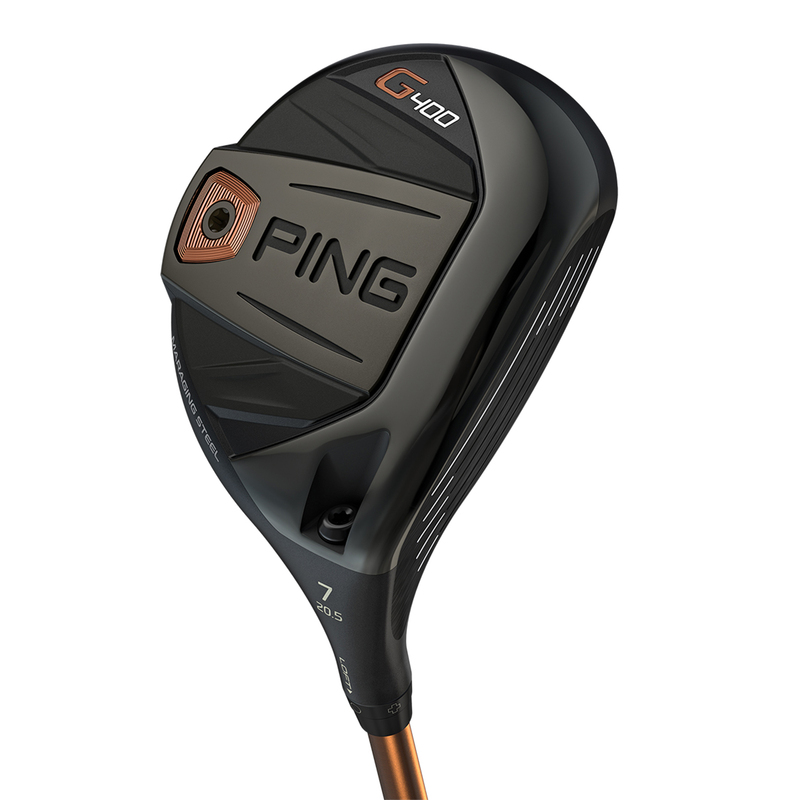 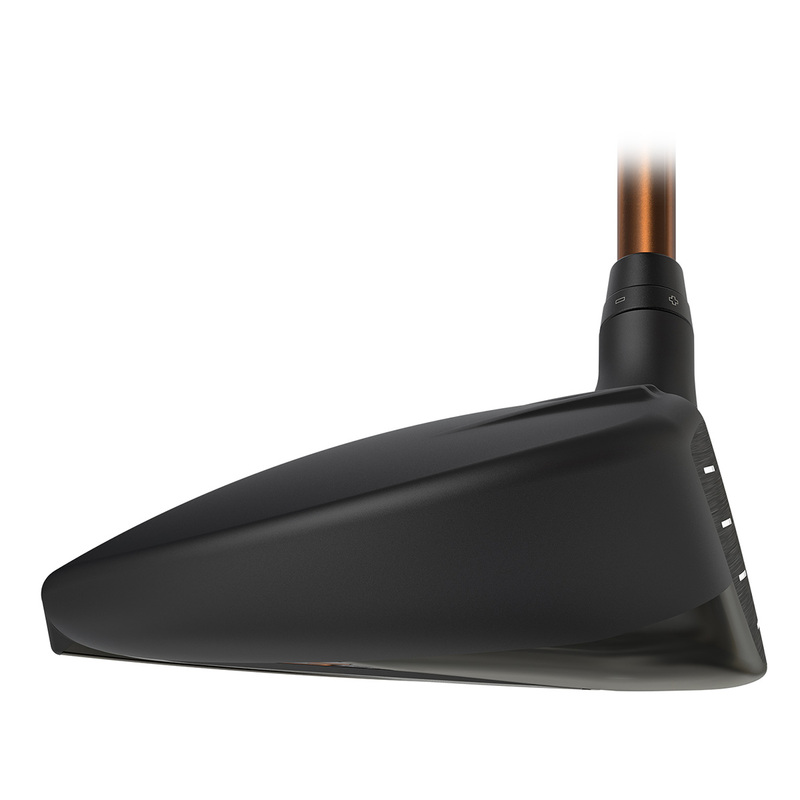 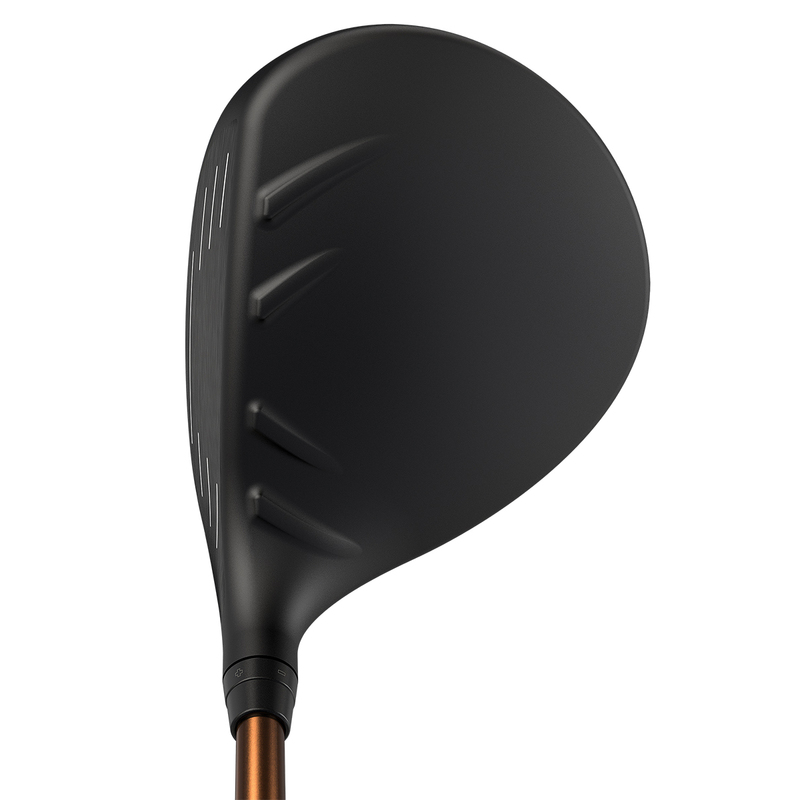 PING have engineered this fairway with a low leading edge and maraging steel face which is one of the most flexible and strongest alloys in the world. 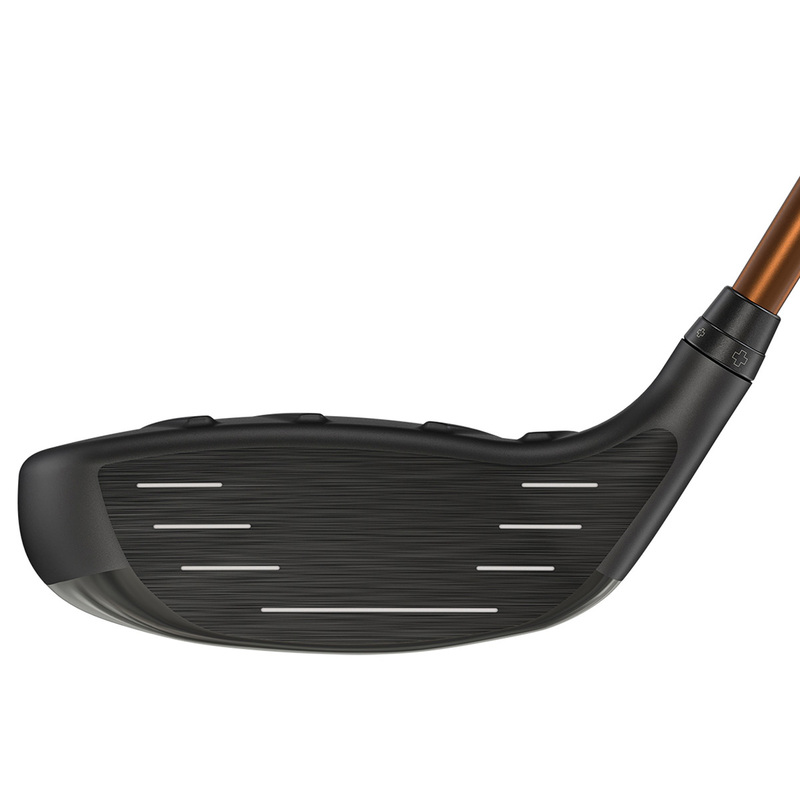 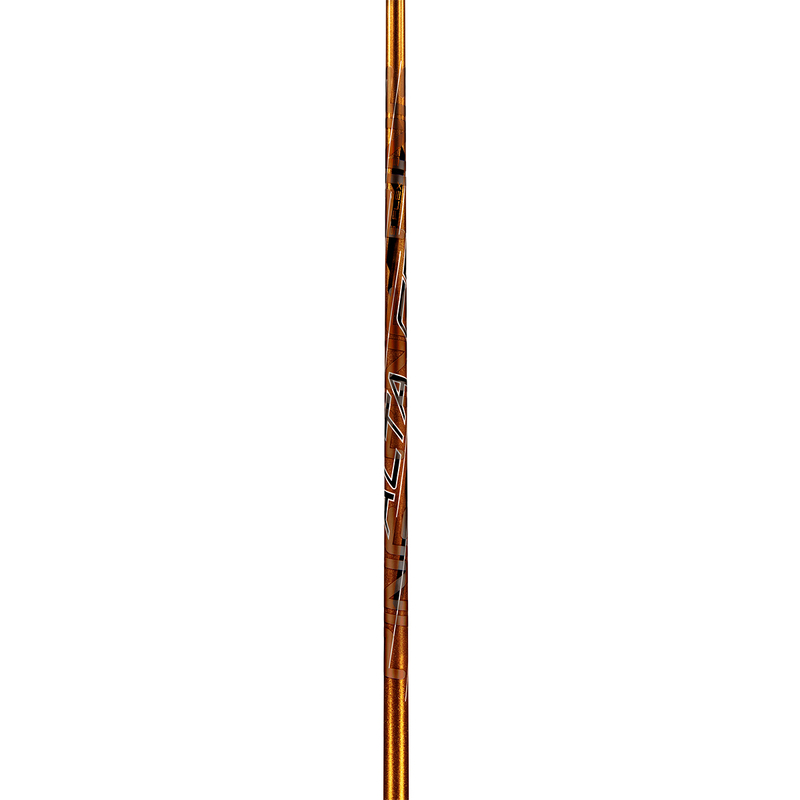 The increased flex at point of impact delivers faster ball speed to launch shots higher and further than before. 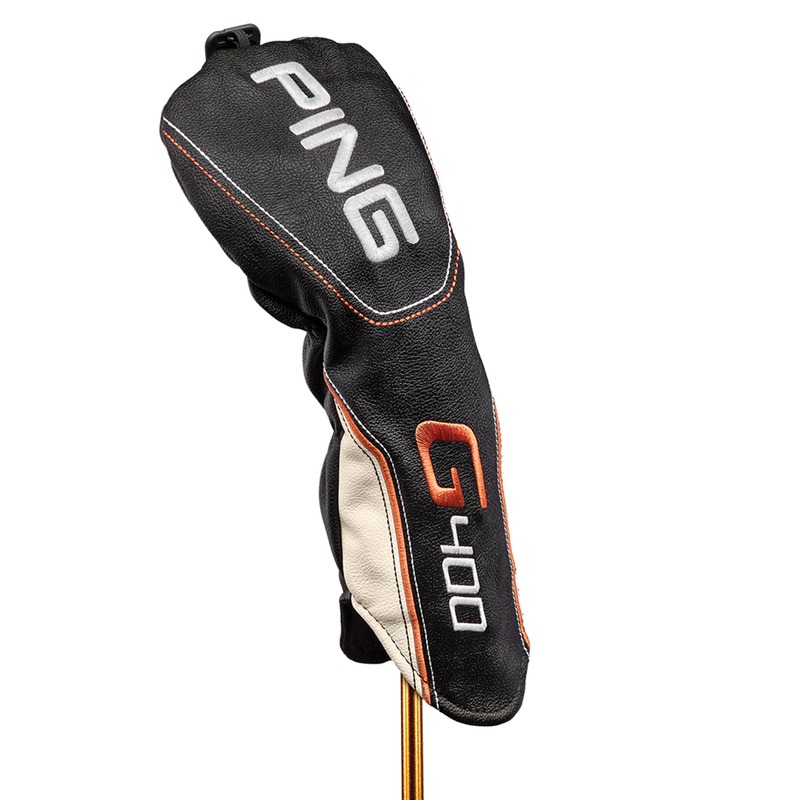 This G400 fairway wood also comes with its own branded head cover.